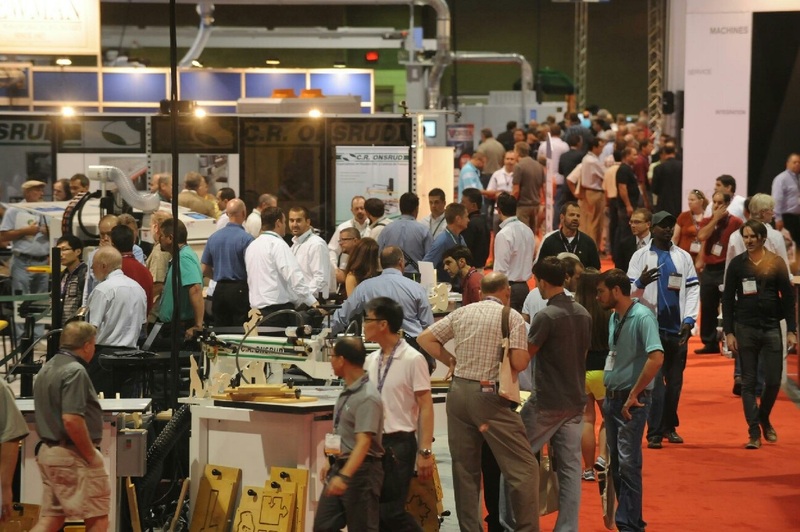 The International Woodworking Fair 2012, August 22-25 in Atlanta, turned busy right away and stayed busy throughout. Here are scenes from the show for Day 2, August 23. If you would like the original of any photo, let us know.